Road Trip For Spring Break? Get Your Car Ready! 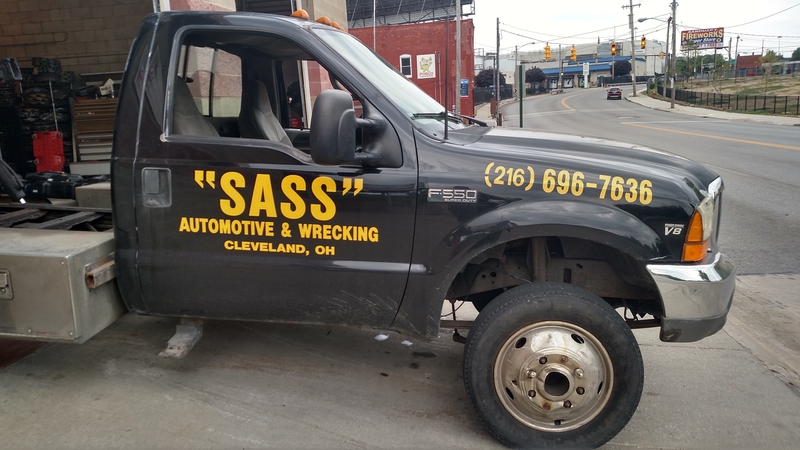 Sass Automotive & Wrecking is an auto repair shop providing vehicle services to Cleveland, OH, and the surrounding areas. Our auto service is done completely in house to ensure your car or truck receives quality care, done by one of our trusted professionals. 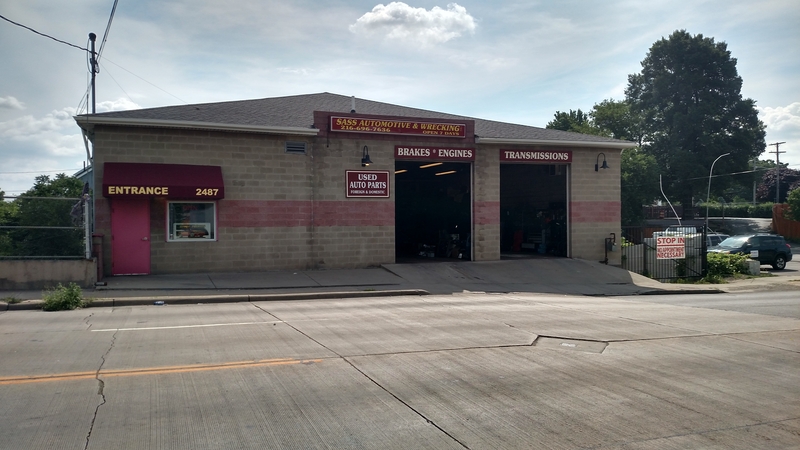 We provide general auto services, collision repair, and wrecking services. 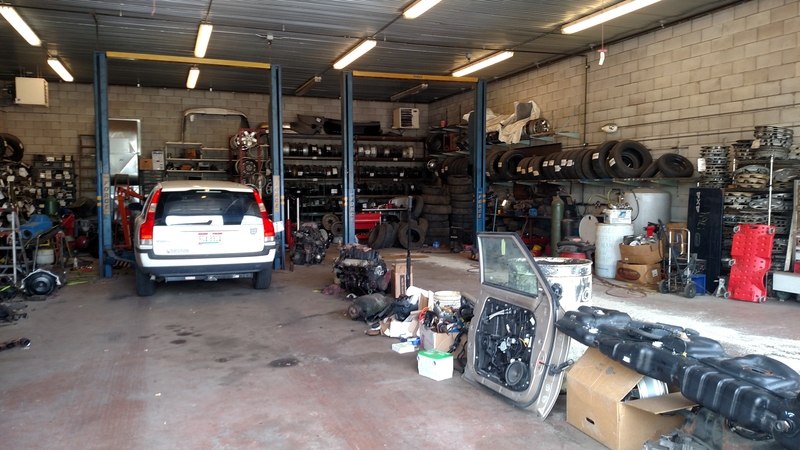 We also have a large inventory of auto parts and are dedicated to finding the right piece to make your car run smoothly again. We opened in 1989 and have always provided the best customer service since the day we opened up. Our experienced mechanics work with all makes and models. Call or visit today! Currently there are no reviews for ' Sass Automotive & Wrecking '.